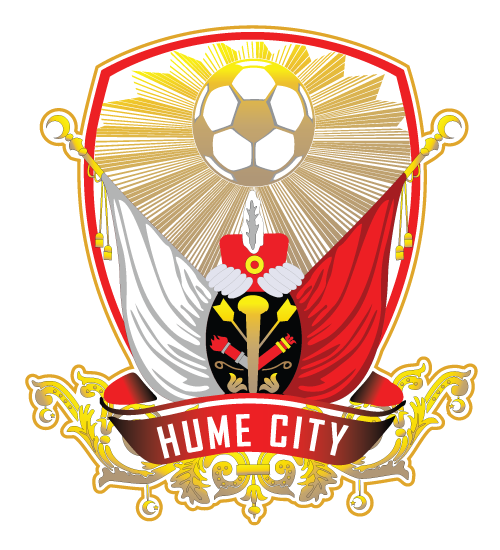 Hume City’s Under 12 side continued its great start the their 2016 campaign with a comfortable victory over Avondale FC keeping the Hume boys at the top of the NPL ladder. It rained goals at Broadmeadows with Jake Nadjovski netting in 12th minute, Kaan Elibol in 13th minute, Zain Balla in the 22nd, Ethan Alcantara in the 31st, Ahmed Abbas in the 36th and Max Krysinski rounding off the scoring in the 48th minute. Coach Colin Cooper was understandably impressed by the work ethic shown by his young chargers, “Great team work was evident by the boys today” he said.